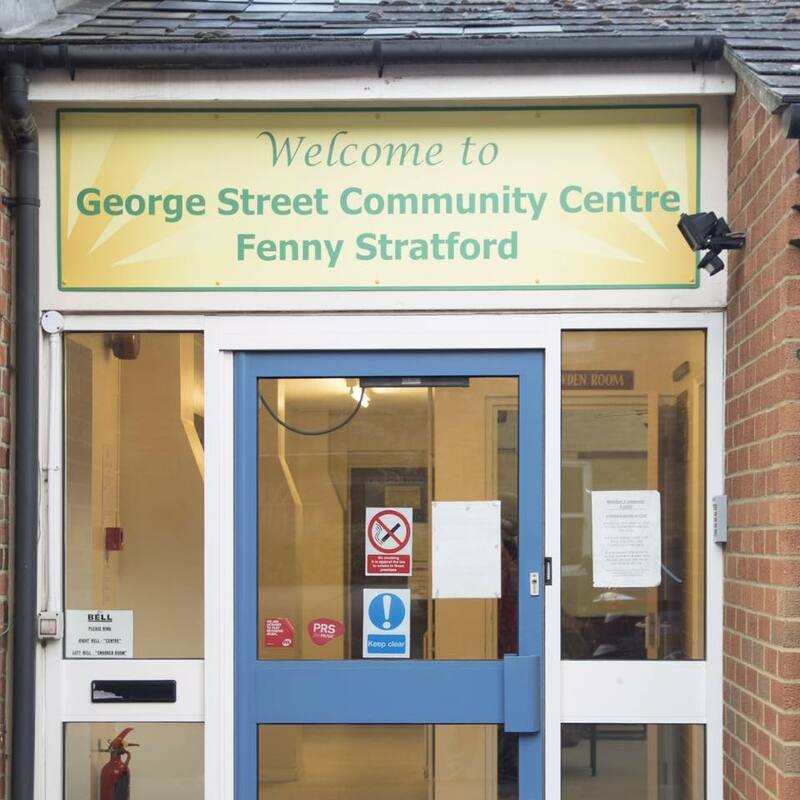 George Street Community Centre, 13 George Street, Fenny Stratford, MK2 2NR is owned by Bletchley and Fenny Stratford Town Council. The Community Centre is let to the George Street Community Centre charity (Registered Charity No. 288415) which manages the Centre on a day to day basis and retains the income from bookings. 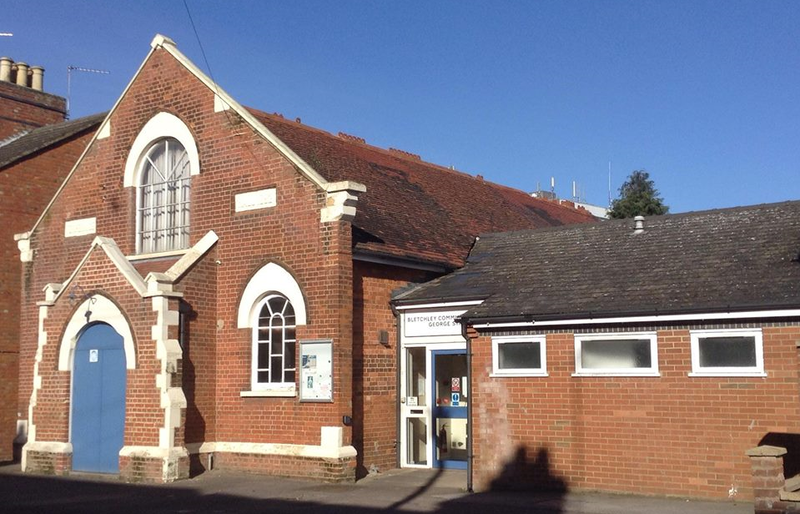 Bletchley and Fenny Stratford Town Council recognises the role that the George Street Community Centre had played for several decades and is committed to retaining this building for community use. The Council would like to reassure current hirers that they will be able to continue using the building. The centre management can be contacted on 01908 372900.